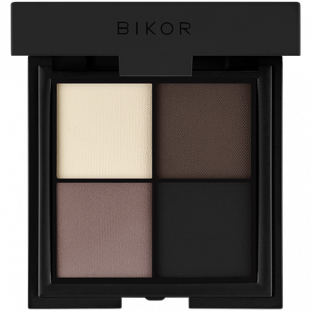 Essential when it comes to contouring and blending. 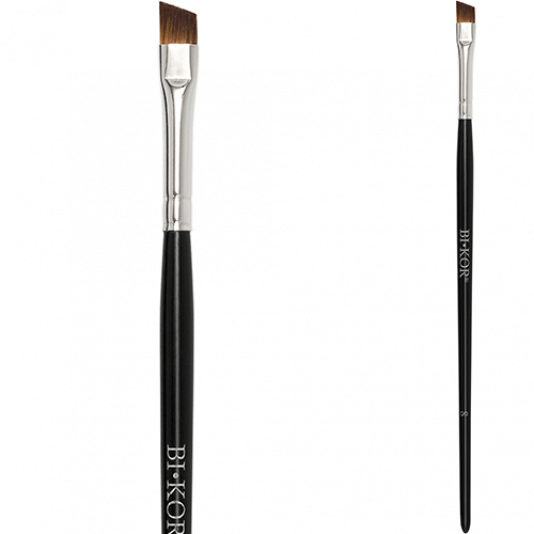 Thanks to its gentle natural bristles, the brush fulfills all its functions – adapts to your eyelid crease, reaches the corner of the eye and blends the eyeshadow smoothly over the entire eyelid. 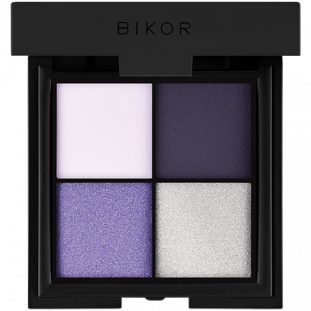 This unique brush will allow you to put on either a precise and elegant makeup, or a sexier and less defined one.